Advanced Persistent Threat (APT) attacks are national-level attacks usually initiated by a couple of specific countries, targeting certain international organizations or entities instead of consumers. 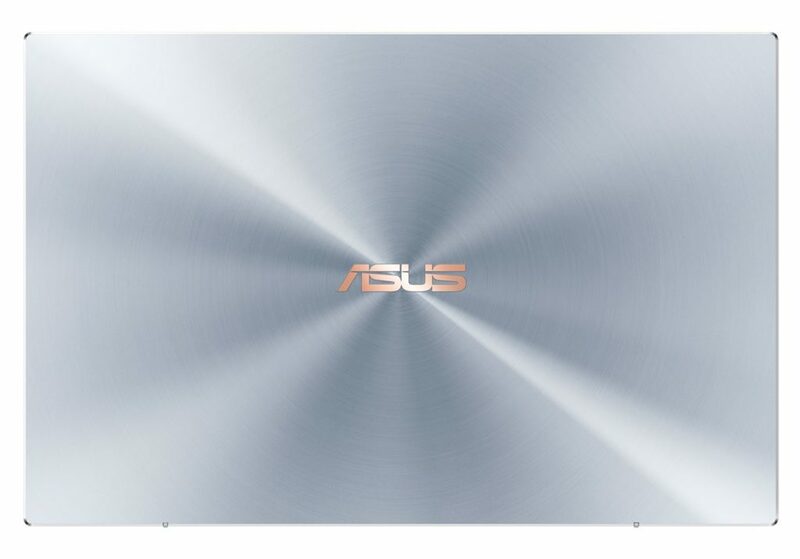 ASUS Live Update is a proprietary tool supplied with ASUS notebook computers to ensure that the system always benefits from the latest drivers and firmware from ASUS. A small number of devices have been implanted with malicious code through a sophisticated attack on our Live Update servers in an attempt to target a very small and specific user group. ASUS customer service has been reaching out to affected users and providing assistance to ensure that the security risks are removed. ASUS has also implemented a fix in the latest version (ver. 3.6.8) of the Live Update software, introduced multiple security verification mechanisms to prevent any malicious manipulation in the form of software updates or other means, and implemented an enhanced end-to-end encryption mechanism. At the same time, we have also updated and strengthened our server-to-end-user software architecture to prevent similar attacks from happening in the future. Additionally, we have created an online security diagnostic tool to check for affected systems, and we encourage users who are still concerned to run it as a precaution. The tool can be found here. Users who have any additional concerns are welcome to contact ASUS Customer Service. More information about APT groups can be accessed here. 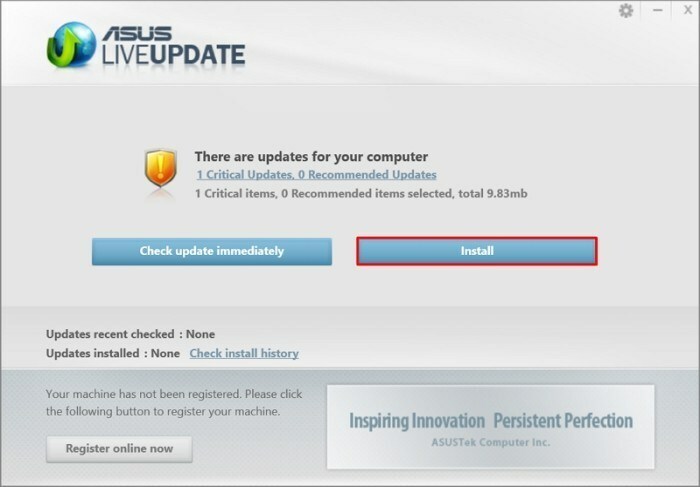 You can find out whether or not you have the latest version of ASUS Live Update by following the instructions shown here.